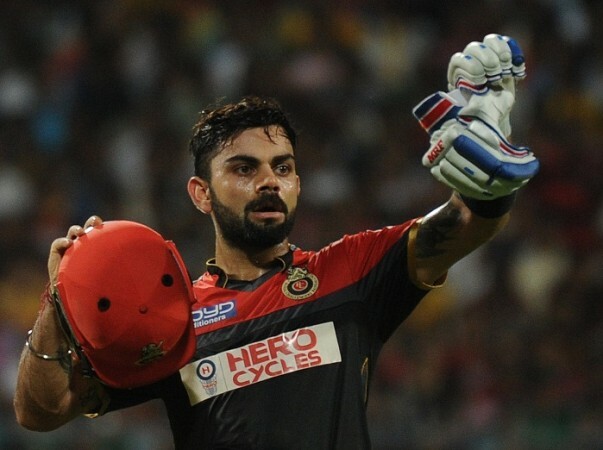 Royal Challengers Bangalore Captain Virat Kohli says that losing any match is not easy. The team needs to improve its performance. Kohli’s Bangalore team is struggling with poor form in this season. Players have to take responsibility personally if they want to do better in coming matches. Bangalore captain said, ” There is only one way to come out of that bad situation which is to playing cricket with positive mind set. We are putting more pressure on the team. The players need to take personal responsibility. ICC Champions Trophy-2017: Will India play Champions Trophy or not ?